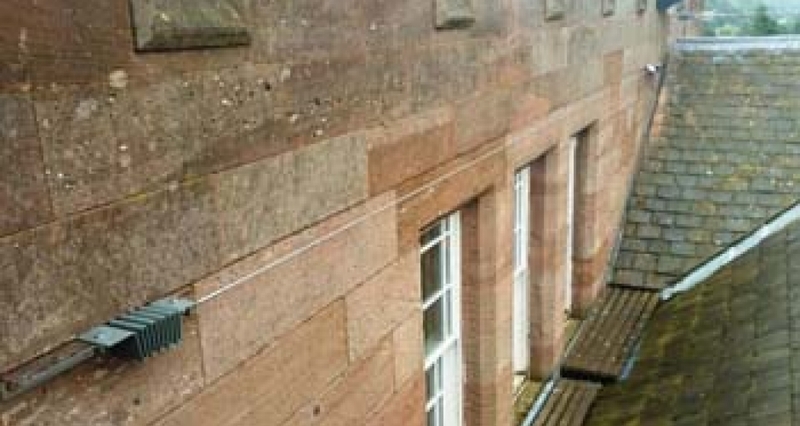 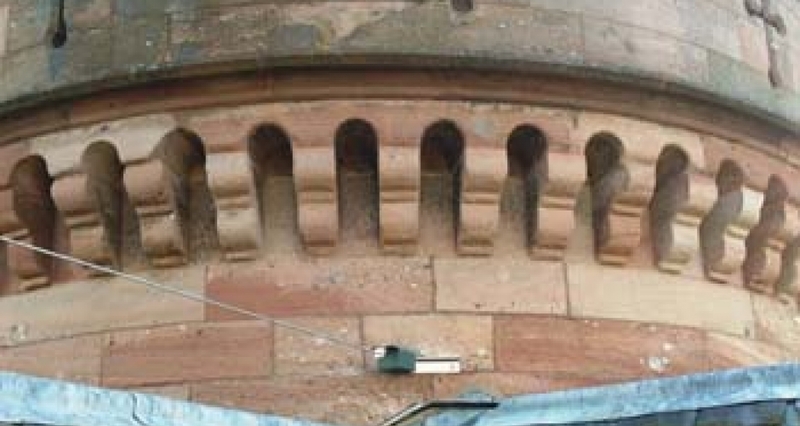 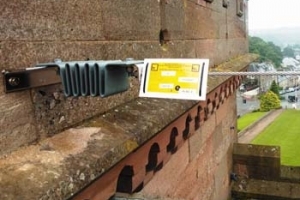 Kee Safety fall protection system KEELINE horizontal life line for structures was installed on Inverness Castle, Scotland, UK. 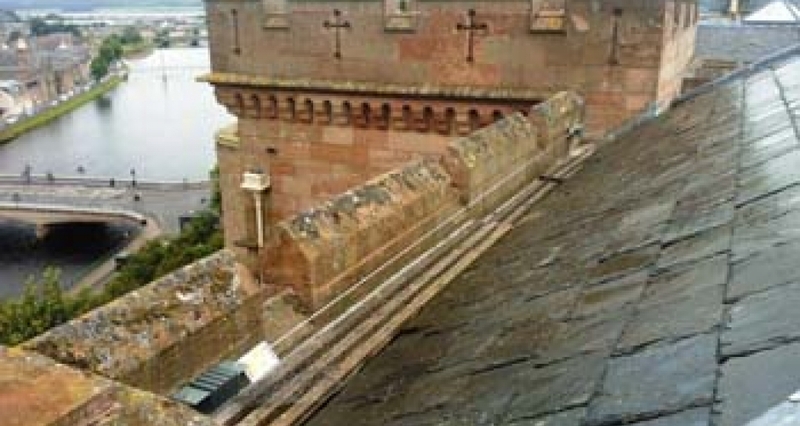 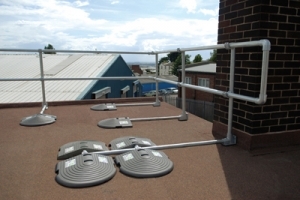 The life line system will provide safety for workers who has to access the Castle roof for routine maintenance. 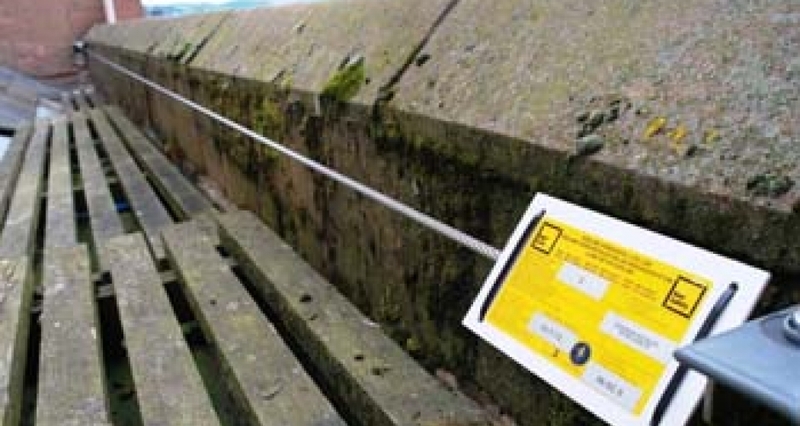 70m of KEELINE horizontal life line was spread over 12 separate systems. 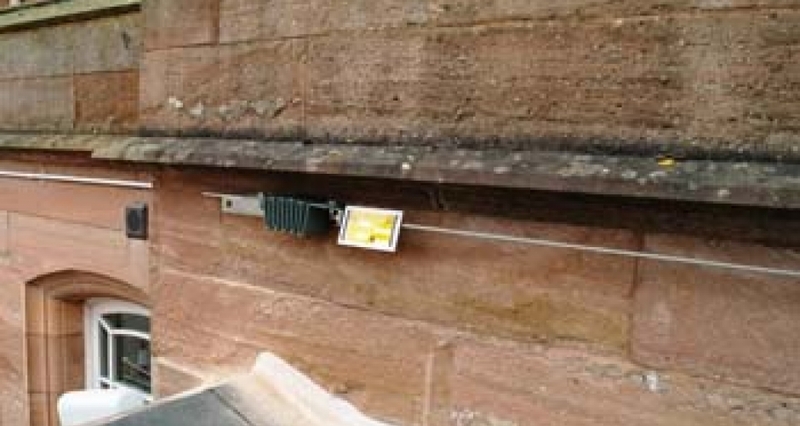 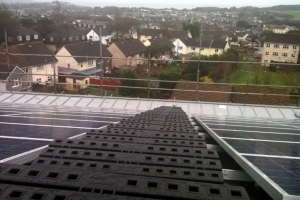 KEELINE for Structures provides the horizontal life line components to allow mounting directly to concrete, steel, brick or stonework either in the horizontal or overhead application using suitable M12 A4-80 fixings.